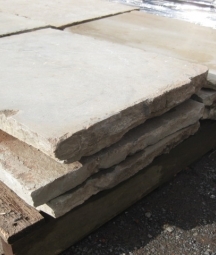 Reclaimed flagstones and antique limestone, york stone, sand stone and Cotwold stone floors- English Salvage Ltd.. 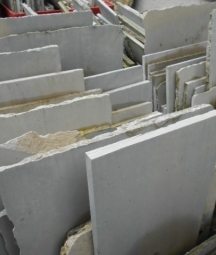 Here at English Salvage we have a wide range of reclaimed natural stone flooring available. 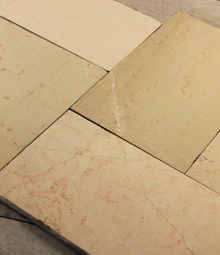 Typically limestone, travertine, granite and sandstone flagstones, mostly reclaimed from the UK and France. Stone floors age and wear well, adding character to a space, and are fairly easy to maintain. 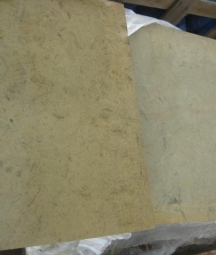 They are available in predominately earthy, cream, sandy colours and are ideal for areas of high use. All stone tile floors are unique, give a natural feel to a space, and can even last a lifetime!